I love my coffee ice cold! 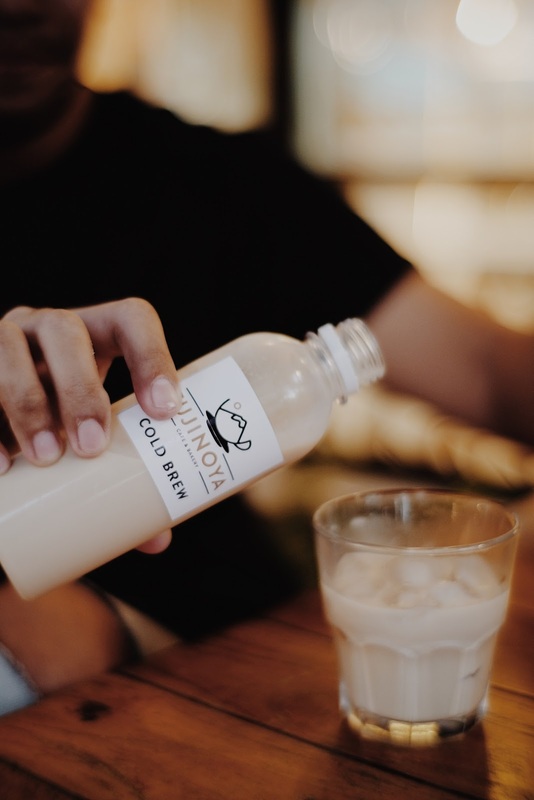 While most people prefer hot coffee, I enjoy the cold brew more. 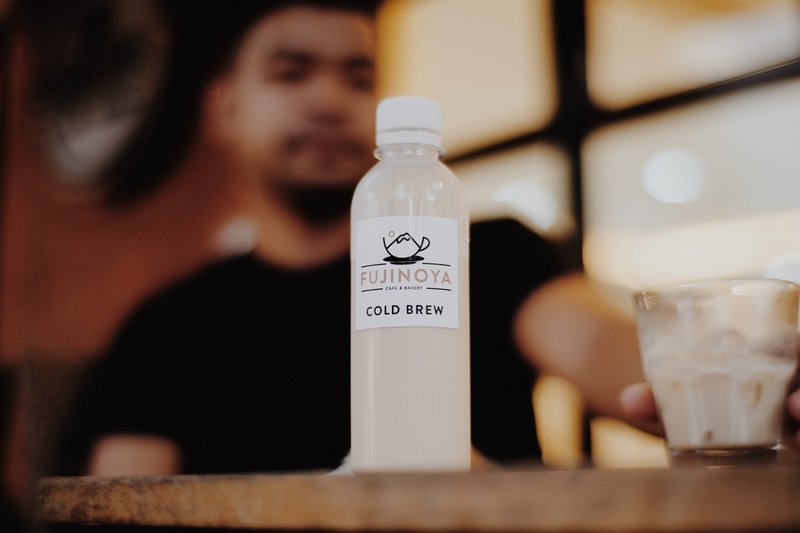 Fujinoya has the best white cold brew. 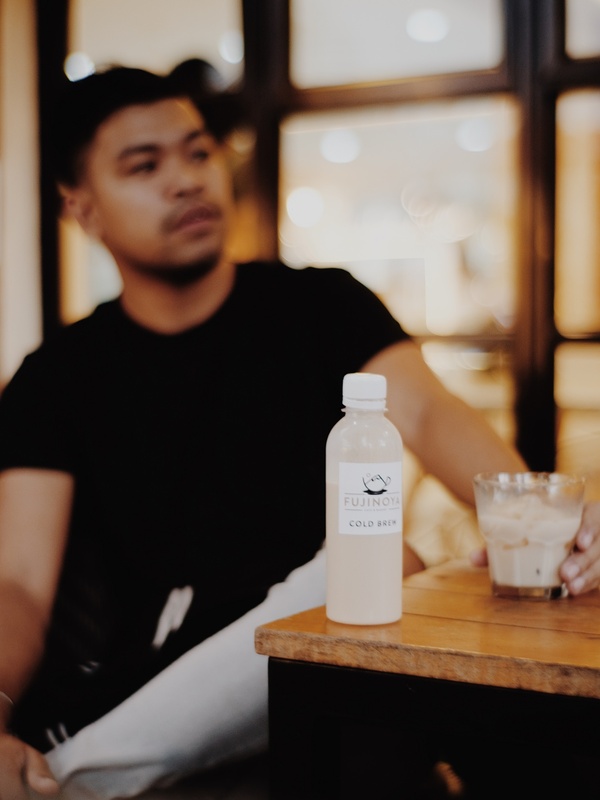 You can ask the barista to prepare it as you order and serve it in a glass or you can also get them bottle-ready. Although the new cafe is smaller in size, the quality of the drinks they serve is still there. 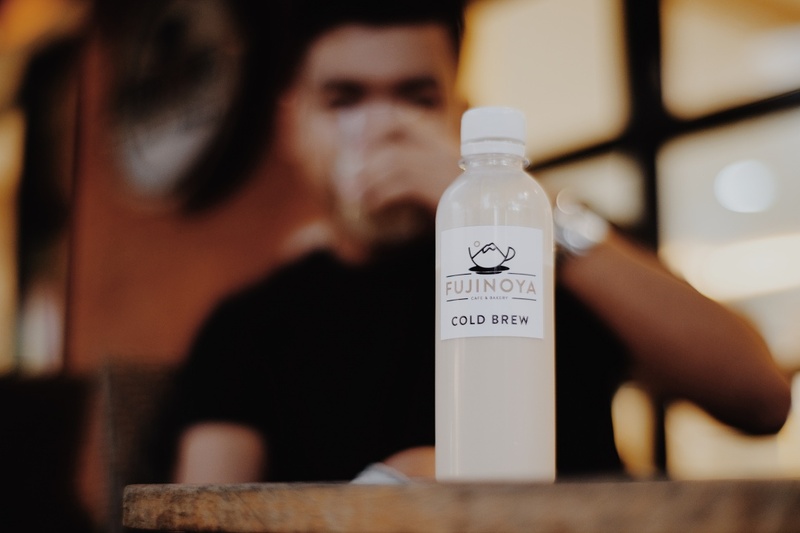 We all know that the Japanese have high standards and that's just how they make coffee in Fujinoya - the highest quality guaranteed! Now, my good friend John Rex ( he is responsible for this beautiful shots ) and I always go to Fujinoya when we have the free time. We love how we can be loud outside and chitchat with some of our friends over great coffee. Fujinoya is also near YelloCube. It is one of Cebu's night food markets where you can dine out with some good food and live band too.